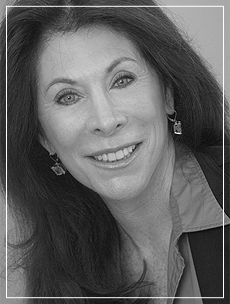 Helene Brotman, Broker/Associate, an award-winning Realtor, brings more than twenty years of experience in Central Florida real estate to Premier Property Group. As a top-performing Realtor, her ability to generate strong sales and uphold performance standards in a challenging, fast-paced environment has fueled her success in the residential marketplace. Responsible for over $100 million in residential real estate sales, Helene’s proven track record ensures clients that she has the leadership and creativity necessary to meet the demands of even the most challenging marketplace. Helene has held sales and management positions at some of Central Florida’s most prestigious communities, including Heathrow, Lake Forest and several luxury downtown high-rises. Her high level of customer service has resulted in numerous awards, and has established Helene as one of Central Florida’s top Realtors.